Individual and family memberships are $15.00 per year. *If a rider is under 18, they must join under a family membership. 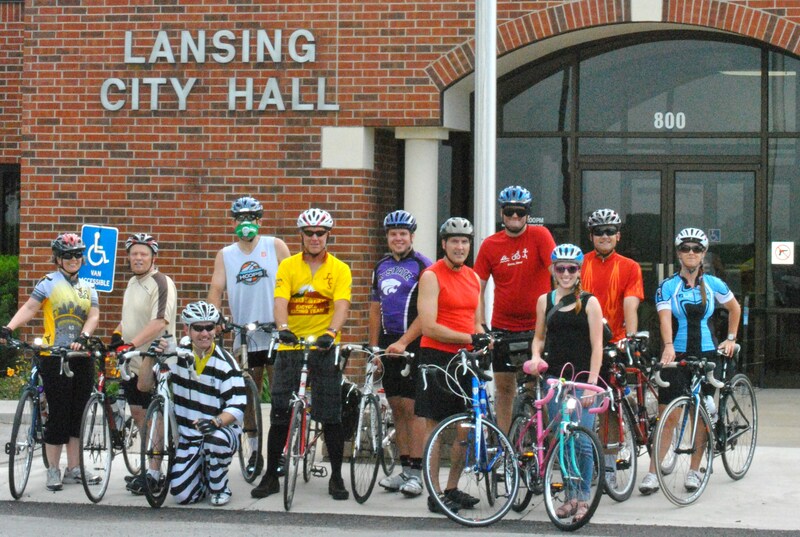 The Leavenworth Bicycle Club is a club affiliate of the League of American Bicyclists.